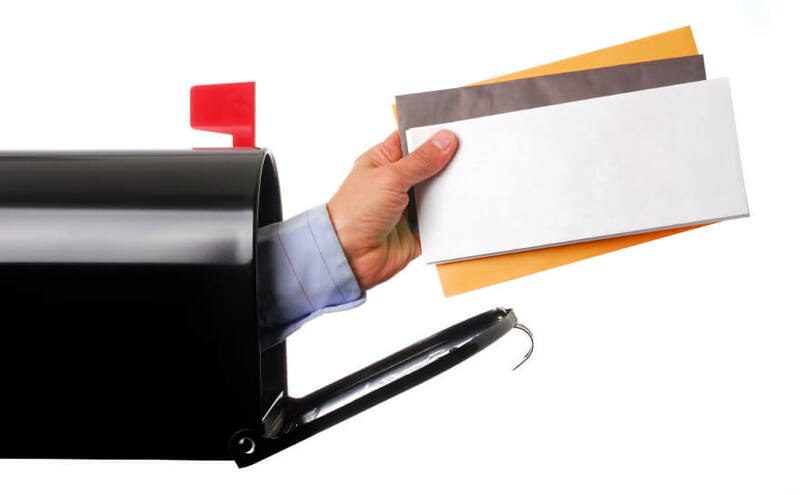 Mail Forwarding Service gives you the ability to use your registered agent’s address as your regular mailing address. So, while official state and governmental mail, tax notices, and Service of Process are forwarded to you under your registered agent contract, other mail received at your agent’s address, such as bank statements, are marked “Return to Sender”, unless you subscribe to the service. We understand needs vary from client to client, so there are multiple types and tiers of Mail Forwarding Services you can choose from to find just the right fit. For example, there are traditional and electronic versions to choose from. With traditional service, mail is received by the registered agent, logged in your account, and forwarded on to you via United States Postal Service. With electronic service, the mail is logged, opened, scanned, and emailed to you. Electronic mail forwarding is the option many international clients find to be the most valuable. Since the amount of mail coming in also varies, you can choose the volume tier that best fits your needs, whether it’s a few pieces a month or hundreds a year. You can even log into your Snapshot account to view a log of the mail you’re receiving for each company. If you want to find out more about Mail Forwarding Services or to sign up, feel free to reach out to us. We’d be happy to answer any of your questions!